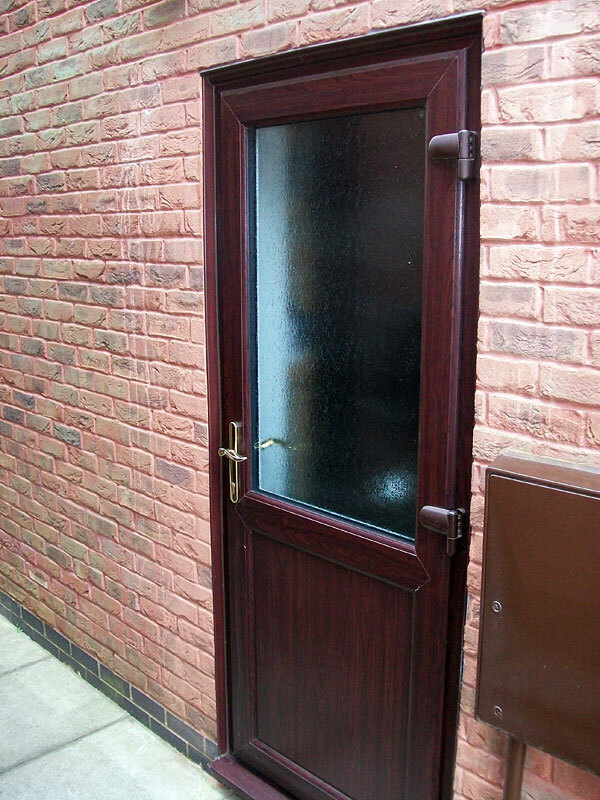 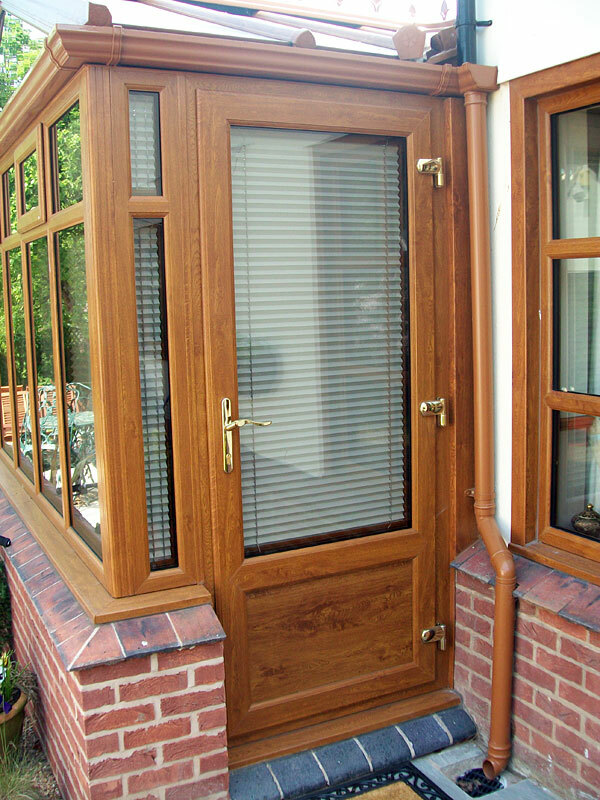 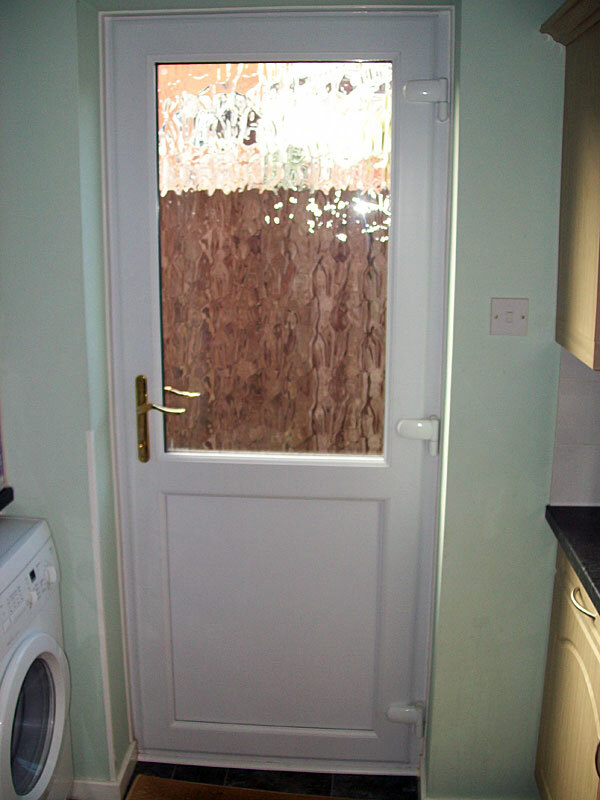 All Altus UPVC back doors are made-to-measure to get the best possible fit. 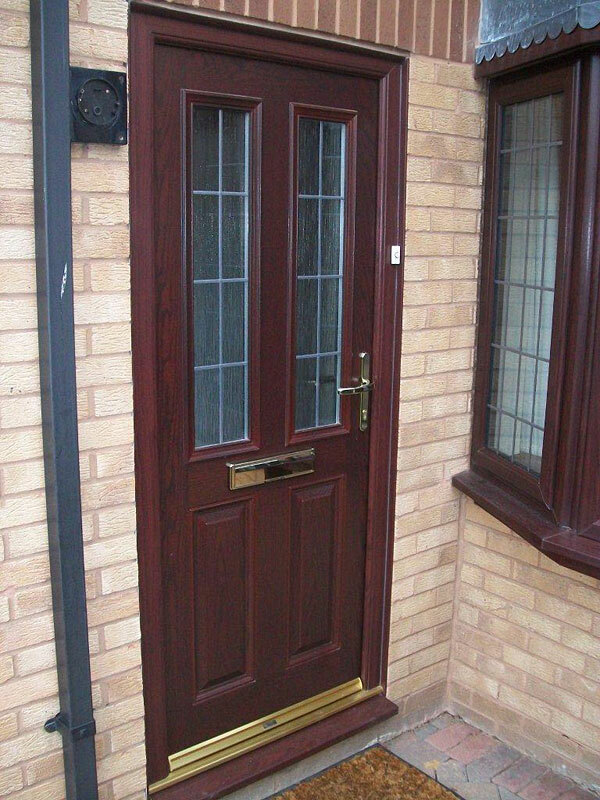 As with our UPVC front doors, they have a fully reinforced frame, a choice of low or standard threshold, adjustable hinges, and a choice of locking system. 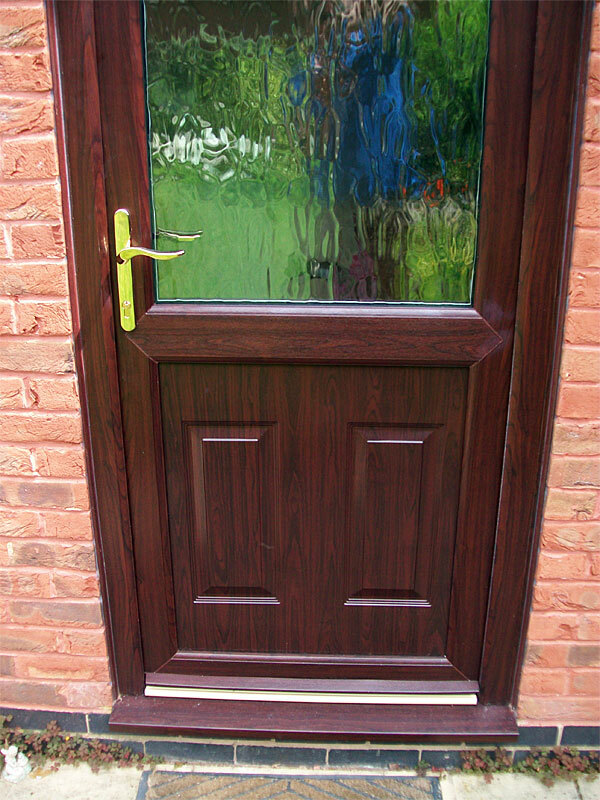 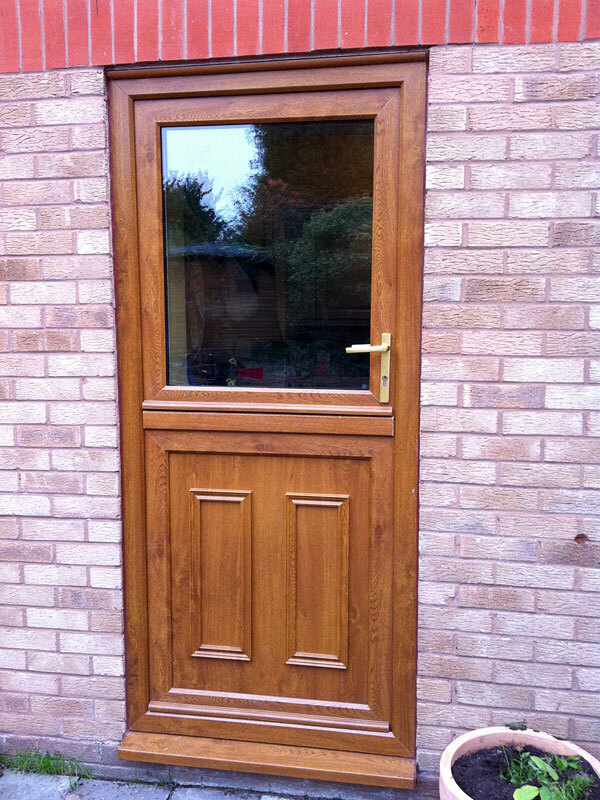 The standard door has the facility to glaze both top and bottom, however it is often preferred to have a reinforced UPVC panel in the lower part of the door. 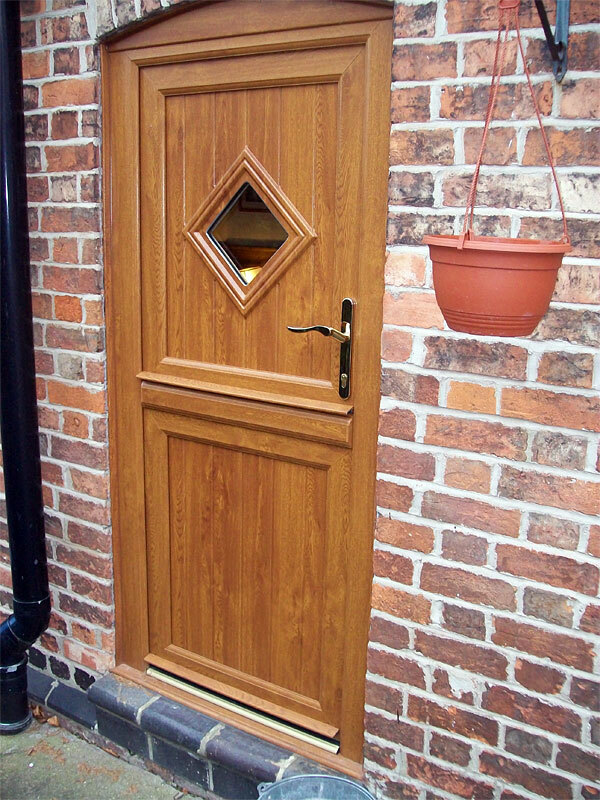 If this is your preference then there is a choice of plain, raised or concave panels to choose from. 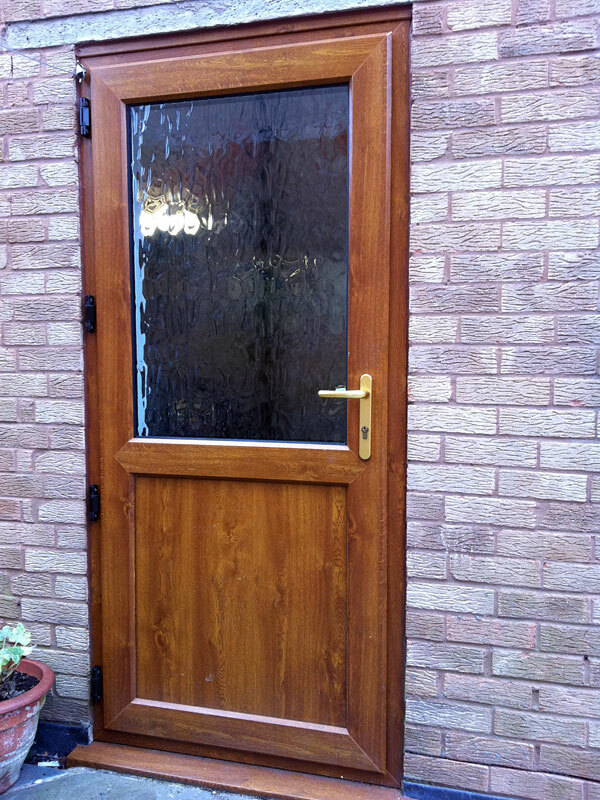 Opposite are a small selection of recent UPVC Back Door installations undertaken by Altus.